The Moto G with LTE is one of the best bargains in mobile at its usual $220 price, but today only, Amazon's knocking that down to $160. So what's $160 get you? A lot, actually! 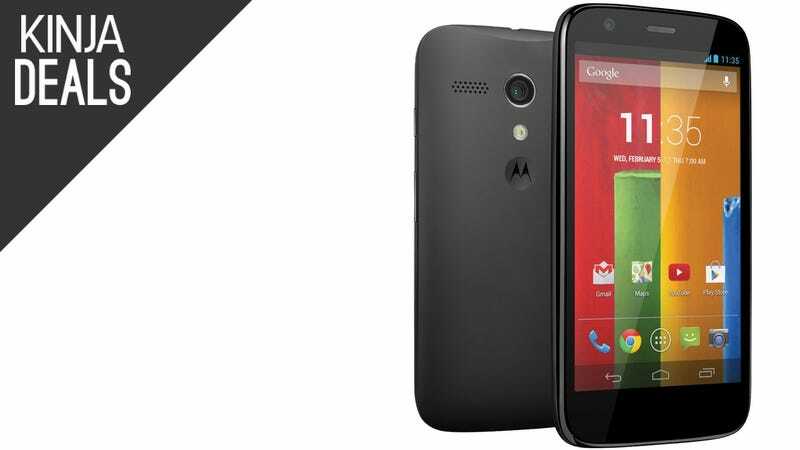 Kick off your weekend with today&apos;s best deals.